The iPhone app I’ve been working on for the past few months went live recently. This is for The Hartford Insurance Company, who’s celebrating their 200th year this year. 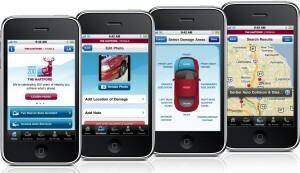 It’s a neat little auto insurance utility application. 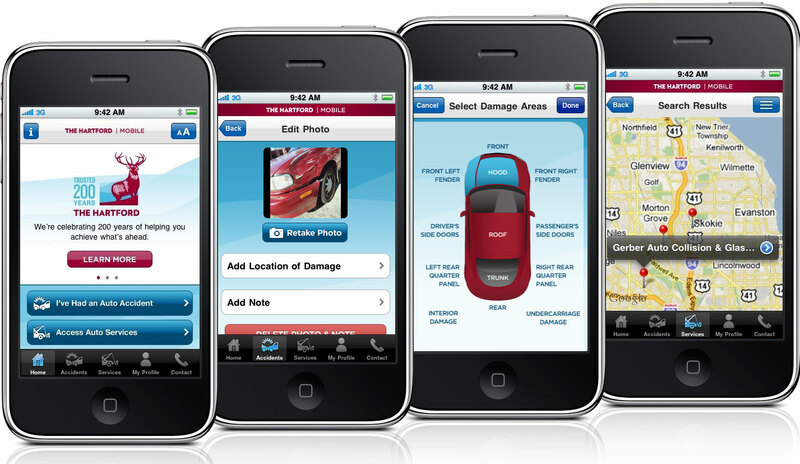 You can document auto-accidents, take and manage photos, collect personal information, find nearby auto services, and more. Our team consisted of a small group of rockstars who all contributed to the highly successful delivery. On the dev side of things, all the bits were pushed and honed by fellow co-worker Brad Dillon and yours truly. Check out the app’s landing page for more information and the iTunes download link.